After twelve years as a senior officer with Thames Valley Police, spending time in CID and as a commander in public order, Clare Mackintosh decided to leave the service to spend more time with her three young children and to pursue a career as a writer. 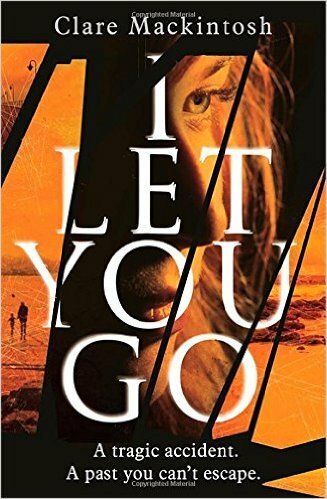 It was a move which proved a sensational success with the publication in 2014 of her debut novel, I Let You Go. Before her literary break-through, Clare told us in her inspirational talk on September 18th that she had been writing a column for Cotswold Life and also a blog about family life, but then began putting together ideas for a novel based around a hit-and-run incident in Blackbird Leys, Oxford, in which a young boy was killed on a pedestrian crossing – and the driver was never found. After some self-confessed stalking, Clare tracked down a literary agent who told her the manuscript had promise, but it would need a lot of work before it could be published successfully. A publisher later showed interest but her editor drew up a blizzard of notes about how characters and plots could be developed – and Clare set to work on another draft, often working at night, touch-typing in the dark with appropriate music playing, in order to try and find the right tone for the story. Tellingly, the first draft was just one of many, with her editor constantly fine-tuning the work. Clare told us that, with the arrival of each batch of notes, she would plunge into a “pit of despair”, taking 48 hours to emerge and wondering how she would ever find the strength to rework the novel yet again. In the end, she was to write nine drafts, partly incorporating her own experience of the tragic loss of a child, as well as her time as a police inspector. At last, I Let You Go was published in November 2014 and – at first – it was a slow burn. Eventually, though, word began to spread after some excellent reviews highlighting the brilliance of the plot’s twist. This year, the book was selected for the Richard and Judy summer reads, with Judy Finnegan claiming on the BBC’s One Show that it was the best twist she had ever read. Within a short time, the novel had shot into the best-seller lists of both Amazon and the Sunday Times. So far, I Let You Go has sold over a quarter of a million copies and is the best-selling psychological thriller of 2015. It has been published in 24 countries so far, including Scandanavia with its rich tradition of crime novels, and it is about to be published in the United States whilst – with intense excitement – Hollywood has shown interest and an auction is due soon for television rights. Clare later set out writing that particularly difficult book - a follow-up novel to a smash-hit debut – and, despite hammering out over 100,000 words, she said she was unhappy with it and finally abandoned the work. However, she soon started another novel, reworking the plot and characterisation following advice from her editor – and it is now due to be published later next year, to much anticipation. 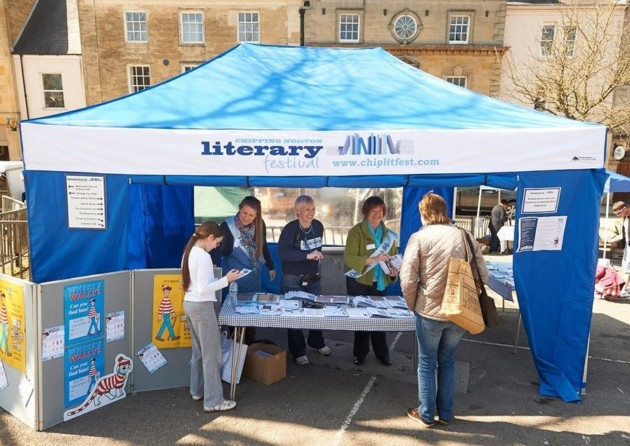 Even before writing I Let You Go, Clare had shown her keen interest in books and set up the Chipping Norton Literary Festival four years ago. The event has gone from strength to strength, attracting major writers from all parts of the country, and it is now mentioned in the same breath as the festivals at Hay-on-Wye and Cheltenham. During her wonderful talk, with its mix of honesty, humour and self-deprecation, it was clear that producing a successful novel, whilst juggling the needs of a family, requires intense toil and determination, as well as skill - and it is fallacious to think that a writer simply sits down and a book emerges wholly-formed within a few months. 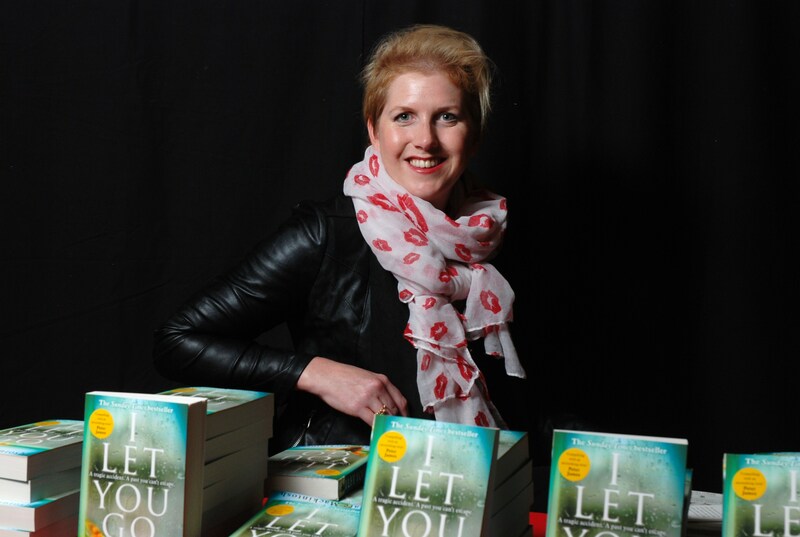 A measure of Clare's talent was that all 38 copies of I Let You Go on display were sold to a highly appreciative audience.